Thursday, November 22nd, 8:30 a.m.
Give Thanks and Give Back! Grab your friends and family for a fun exercise before the Thanksgiving Day feast! Out Side In will be hosting our 3rd Annual 5K fundraiser downtown Grand Haven, Michigan. This 5K is family and kid friendly. 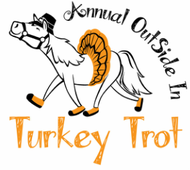 All of the proceeds of this race will provide Equine Assisted Psychotherapy for those suffering from emotional and/or mental health issues. Please congregate by the Northwest Ottawa Water Treatment Plant when ready. 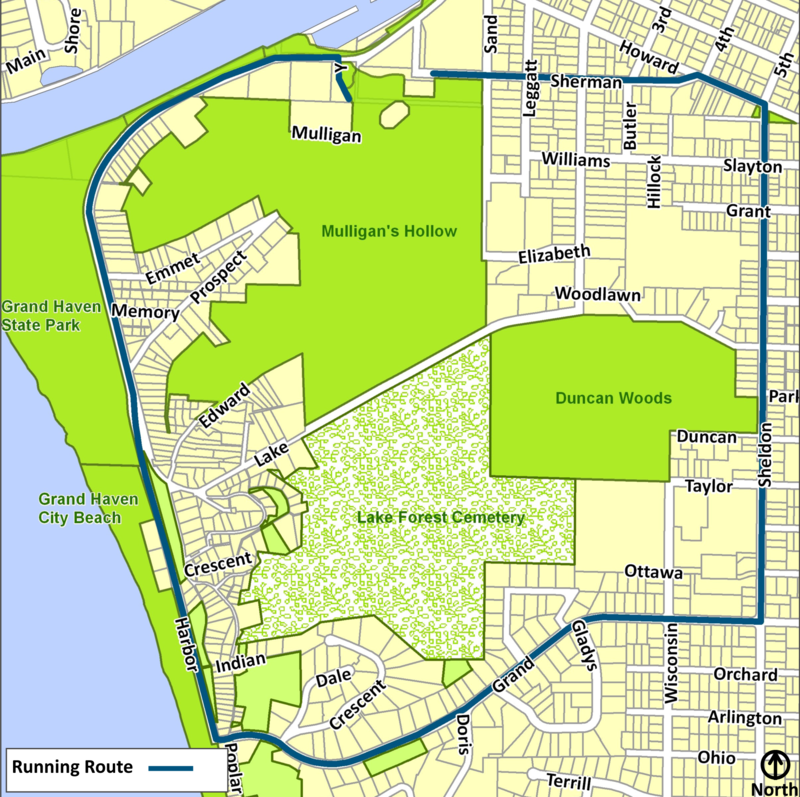 The race will start near Sand and Sherman.